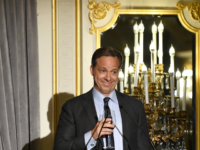 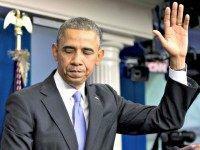 A Morning Consult poll shows CNN’s Jake Tapper is the most mistrusted journalist in America. 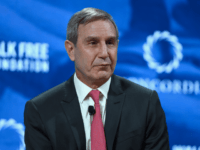 Richard Edelman, CEO of Edelman, one of the largest and most powerful public relations and marketing communications firms in the world, told Breitbart News in an exclusive interview that the decline of trust in the United States is tied to polarization. 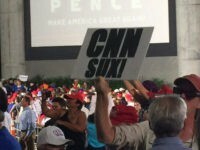 Swing-voting independents are twice as likely to trust President Donald Trump’s administration than to trust the media, according to a new poll by Fox News. 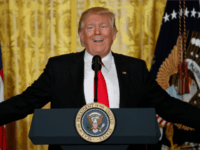 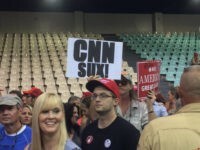 A new Edelman study shows that Americans trust the media less than ever, especially among voters who supported President Donald Trump. 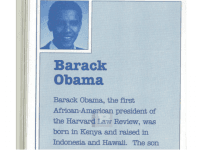 On Wednesday, the Hillary Clinton campaign published a blog post suggesting that Breitbart News subscribed to the so-called “Birther” theory, which holds that President Barack Obama was born outside the U.S., not in Hawaii. 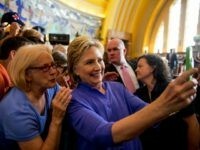 During a convention of black and Hispanic journalists last week, Hillary Clinton was questioned by NBC News White House correspondent Kirsten Welker about her reaction to polls showing that a majority Americans didn’t like her and didn’t trust her. 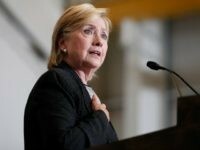 “She’s going to be much more successful in the public eye when they see her actually able to produce those results, which is really what drives her popularity,” Hillary Clinton campaign manager Robby Mook pleaded. 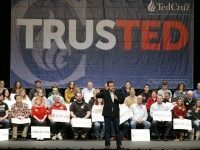 Father Steve Ronnebeck says he trusts 2016 presidential candidate Sen. Ted Cruz to tear up the Obama executive order that allowed an illegal alien cartel member to remain in the United States, where he killed Ronnebeck’s son. 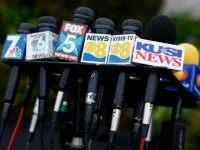 A Gallup poll finds that Americans still don’t trust the media and that low level of trust remains at an all-time low.